72 – The Grammy’s are here and AMI is out! The 61st annual Grammy’s Musical Awards Show is airing on CBS on Sunday LIVE and on episode 72, I brought you full coverage of everything we know so far. 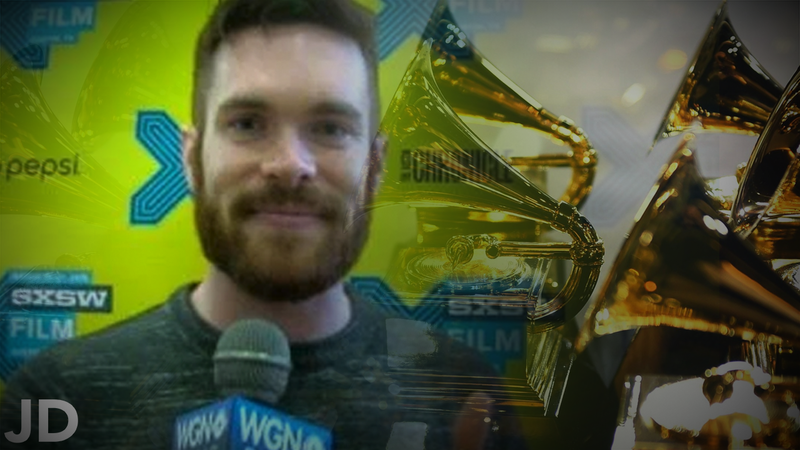 Today, I talked to WGN Radio Producer and Host of The Sound Sessions Podcast, Michael Heidemann who is in Los Angeles for the award show this week. Mike informed me with his predictions about who is to win/lose what awards today. See The Full List Of Nominees For The 61st GRAMMY Awards here. Information provided by Recording Academy. These are just some of the nominations as discussed on TJDP. The Jeff Bezos National Enquirer Scandal. The post from Jeffrey P. Bezos’s account was made on Thursday, February 7, 2019 after the shocking reports that The National Enquirer’s parent company, AMI had embarrassing photos of Mr. Bezos and his alleged girlfriend Lauren Sanchez. See the full post on Medium here. Interesting stuff! We’ll continue to cover it right here on The Jay Doherty Podcast and The Doherty Files. Stay up to date by subscribing to the email list. Music: Post Malone and Drake. Images: Getty, CNN, WP, and others.